Trench Sheilds Supa-Sheilds Versa Range Road Plates See www.trenchmate.co.nz to view our product range. Our shields are packed with features to help improve productivity and increase worker safety. 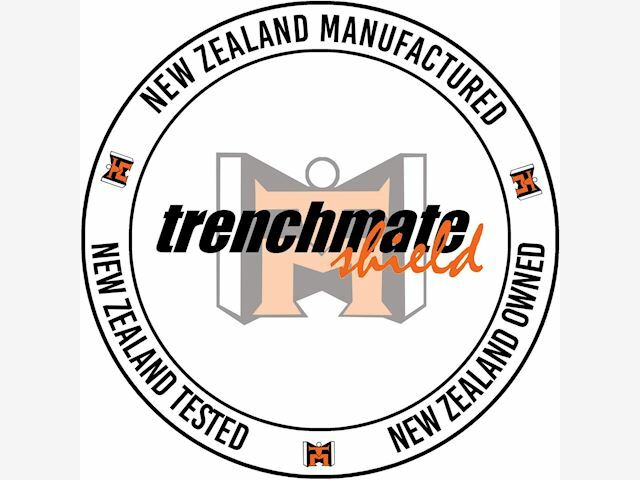 Trenchmate is an independently owned and operated business specialising in quality shoring solutions. 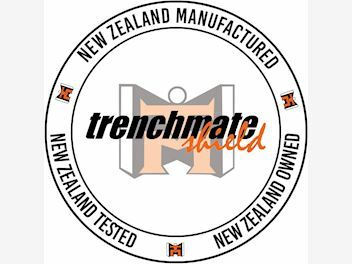 Trenchmate's sole function is to provide elite and specialised shoring equipment and assistance. We provide delivery options, onsite help, shield adjustment and advice. Trenchmate is committed to enhancing construction worker safety. We believe that accident prevention is an inseparable component of job performance and productivity and every employee has the right to expect a safe work environment. At Trenchmate, our goal is to help construction-related companies eliminate personal injuries in the area of trench and shoring work. We do this by rigerously designing, refining, testing, certifying, and constructing in house to maintain our high standard. This provides the greatest level of security and protection, increases worker confidence and safety and reduces the direct and indirect costs associated with accidents. Our Vision Trenchmate would like to see trenching and shoring accidents completely eliminated from the workplace. We are sure that widespread and consistent usage of Trenchmate trenching/shoring shields will minimise, if not totally eliminate, all trenching and shoring accidents. Our Expertise Trenchmate have been providing and developing shoring solutions for over 10 years, and we draw on over 35 years experience in engineering, machining, design and manufacture. Trenchmate have the ability to custom configure shields for your projects unique needs dimensions. Often on large or long projects it is a lot more cost effective to have specially designed shoring to suit your specific needs. Contact us to find out more!